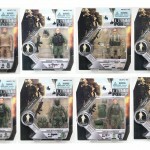 BREAKING: BBI Elite Force New Release | The Fighting 1:18th! 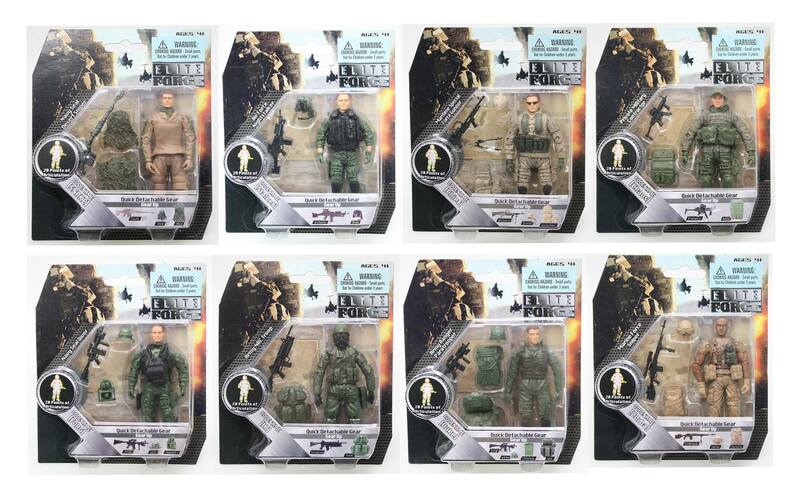 From BBI Collectible on Facebook, we are going to see a new release of Elite Force figures. They said “soon”, and I asked how soon. The answer was that we should be seeing these in Targets next month! Now, I know these aren’t using any new tooling, but for those of us that got into the hobby late and missed the boat on some of these, it will be awesome to be able to get these into our collections! 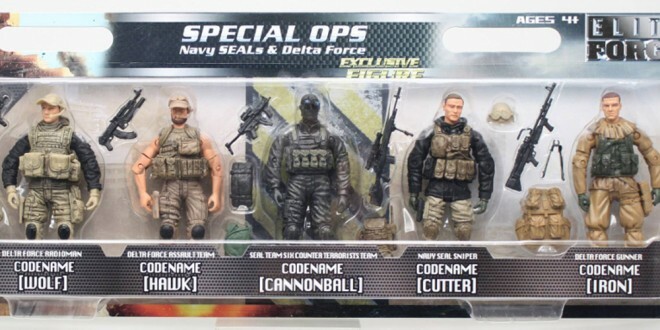 From what the pictures show, we’ll be getting single carded figures, as well as an exclusive 5-pack of Navy Seals and Delta Force. It’s not the Phantom, but it IS 1:18th scale news that ISN’T G.I. Joe, and that’s definitely something! 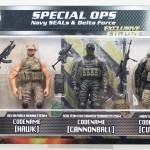 UPDATE: The suggested MSRP on these will be toy-grade, blowing GI Joe out of the water. A recent post on their Facebook page says they are expecting to sell the 5-pack for around $20. That means we’re probably looking at about $7 for the single carded figures, if their price point holds out. Big thanks to BBI Collectible! We’re hoping to see more releases soon, so keep them coming! Keep this scale alive!